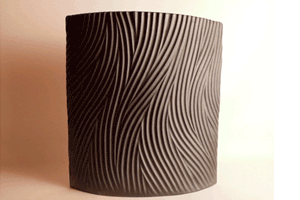 Kohogama Pottery was founded by Yoshio Yamada in Yamauchicho, Takeo-city, in Saga Prefecture, 1988. 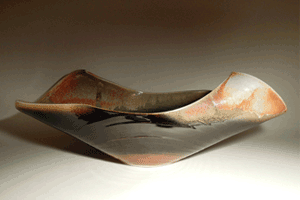 Yoshio Yamada was trained by his father, a master potter of Kasengama. Together with his wife, Yoko, they established Kohogama Pottery to create a unique and aesthetic style of ceramics drawn from the traditional techniques learned from his father together with their own touch of ethereal emotions infused into each creation. In the process of creation they envisage the delicate touch, thoughts and feelings of the flower arranger as they perform their own inspirational and artistic displays.